When Haiti was hit by a devastating earthquake on January 12, Georges Laraque decided to do what he has always done throughout his hockey career – he stepped up for others. Known as one of the NHL's most feared enforcers, the man who stands 6'3” and tips the scales at 250 pounds, a player who has dropped the gloves with some of the game's toughest, was humbled at what he saw on his television set. A massive 7.0-magnitude earthquake had struck the Caribbean nation, the birthplace of Laraque's parents. The extent of the devastation was unfathomable, thousands of people dead, with many more in desperate need of help. “I couldn't believe what I was seeing,” said Laraque, who had been visiting kids at a local area hospital in Montreal with his teammates just hours before the quake struck. “There are so many emotions that went through my mind. Your heart breaks for the people of Haiti. And at the same time, you sit back and think about how lucky you are to live in a country like Canada. Laraque, who has been involved in numerous charitable endeavours over the years, felt he had to do his part to help. He then reached out to the NHLPA to help assist him with his plan. The NHLPA is donating $100,000 to the relief effort through World Vision. The funds will go to the Hockey for Haiti project to help provide essential medical and healthcare in Haiti's capital of Port au Prince. Laraque, drafted 31st overall by Edmonton in 1995, felt it was the best use of the funds. 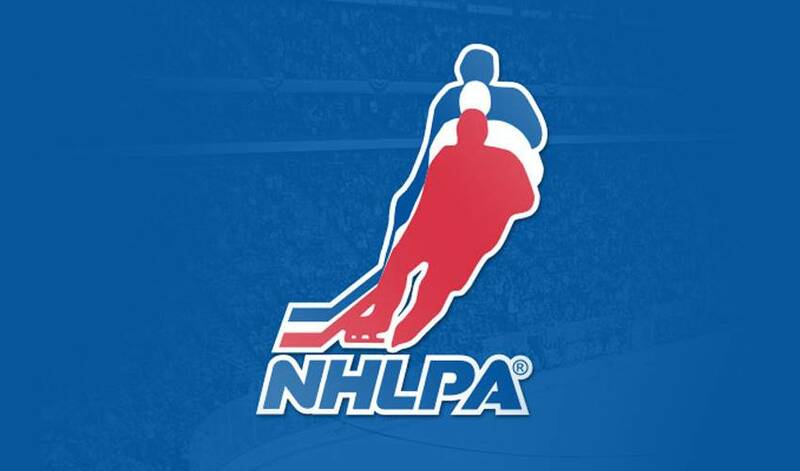 In order to raise even more funds and encourage fan interaction in this initiative, the NHLPA will be hosting an online auction through their website, www.nhlpa.com, which will feature which will feature unique memorabilia donated by the NHLPA and their members. For Laraque, seeing NHLPA members, hockey fans and the rest of the world unite to lend their support to the people of Haiti is deeply moving. Yet Laraque admits he didn't expect the huge response from the fans in Montreal at the Habs first home game following the earthquake. Although he continues to receive kudos for his Haitian initiative, don't expect Laraque to pat himself on the back.